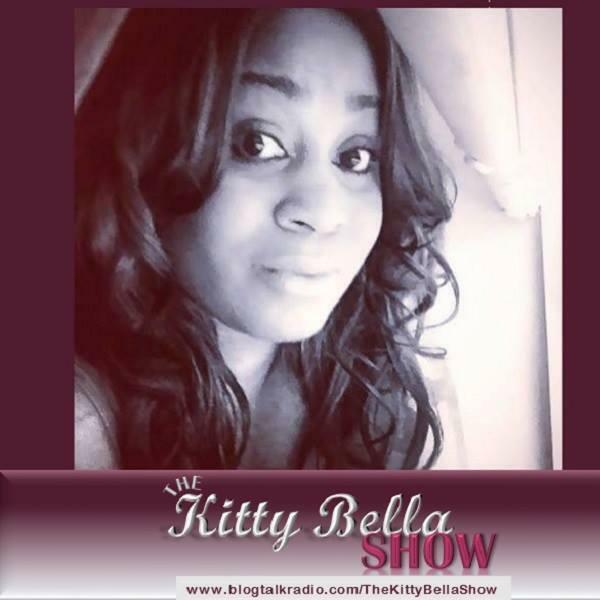 The Kitty Bella Show is a groundbreaking web radio show where the Host Katrina Goodlett (Kitty Bella), has fun, in-depth, revealing conversations with her fellow Transgender peers as well as allies on various subject matters. Sidney Chase Joins us!! Talking everything pop culture, politics & music!! **********Kitty Bella Returns********** Callers Choice Show! !